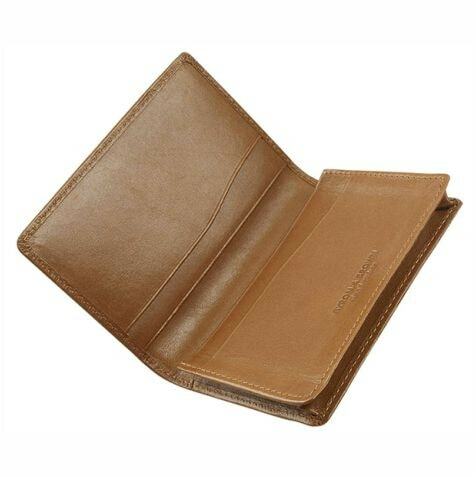 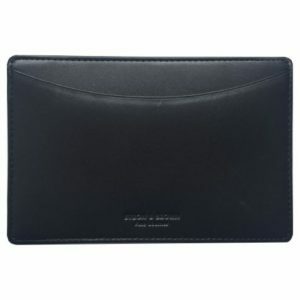 SKU: MILBCTN Categories: Corporate, For Him, Gifts, Leather, Travel. 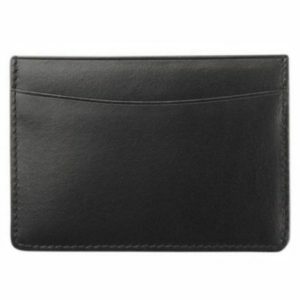 Tag: Wallet. 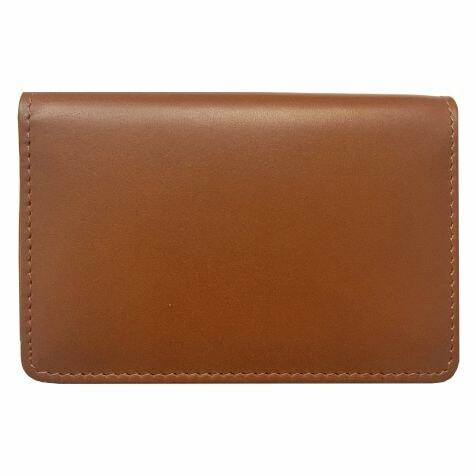 This elegant and practical leather business card case features an internal multi purpose pocket, a deep business card pocket, two credit card pockets, and an external multi purpose pocket and is handmade in the very finest Luxury Italian calfskin. 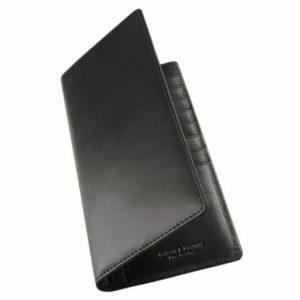 Take advantage of our engraving service to make this a truly personal gift. 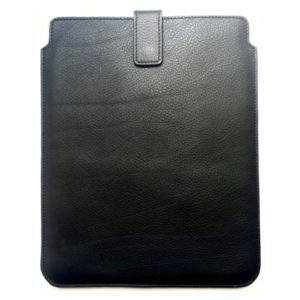 The leather Business Card Case comes packaged in a beautiful handmade two piece box with tissue wrapping.